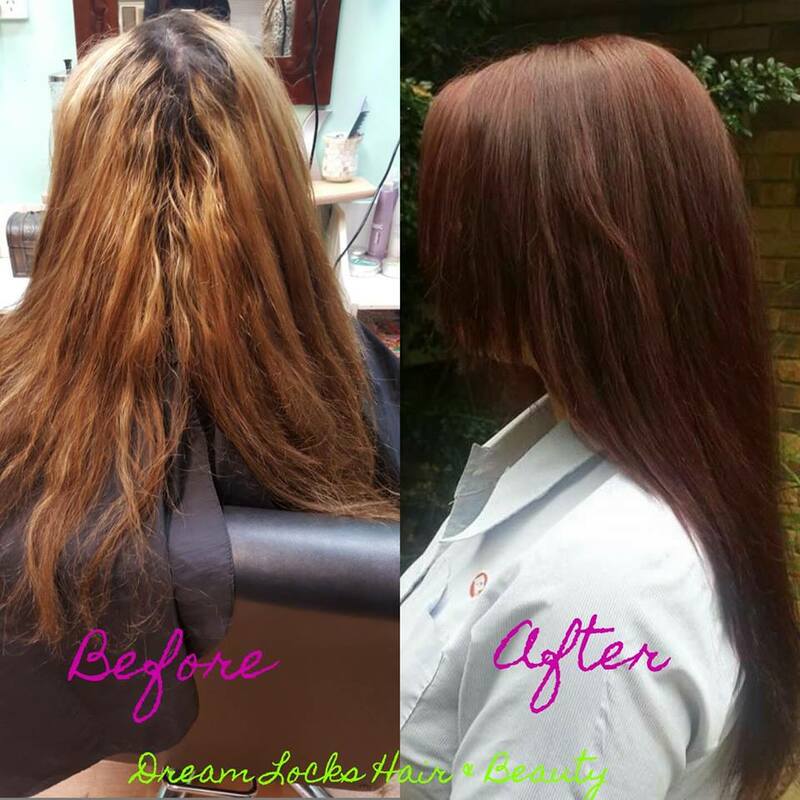 Dreamlocks specialises in hair cosmetics and innovative hair colouring and de-colouring. We choose to use ‘Elgon’ which is an Italian advanced formulation. Our colours are low in ammonia, hypo-allergenic and dermatologically tested. It makes your hair shiny and soft. We stock a large range of colours to give you the advantage of blending to create your own personal colour from intense reds to light golden coppers, natural looks, perfect grey coverage to the most natural looking blondes. We have an extensive range of styling & care products. Rica wax manufactures its high quality products on the island of Sicily Italy, nestled between the lava of Mt Etna and the sea. It is a land of rich in minerals originating from magma rock and the aromatic plants that grow wild, thanks to the continuous volcanic eruptions that have made the land especially fertile. Rica is environmentally friendly and does not contain COLOPHONY, an irritant resin usually found in wax production. Rica wax base formula contains Glyceryl Rosinate: natural purified resin. prices quoted on in salon consultation. A consultation is a must prior to service. Full information is required. 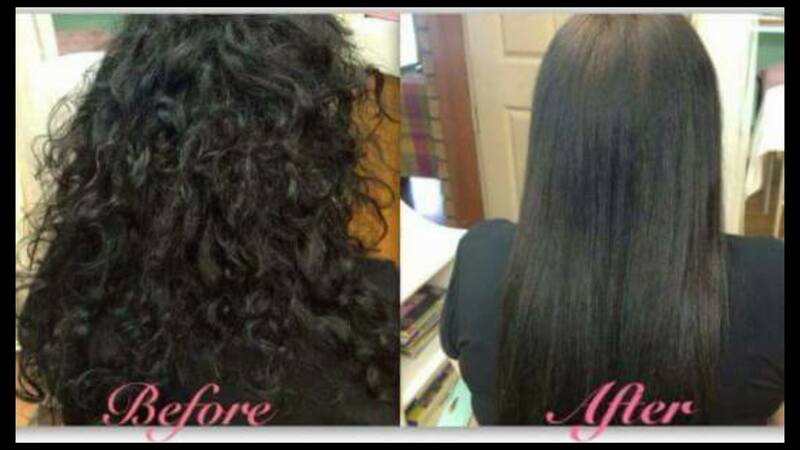 Do you wish that your hair was more manageable? Softer? Straighter? Had more Shine? 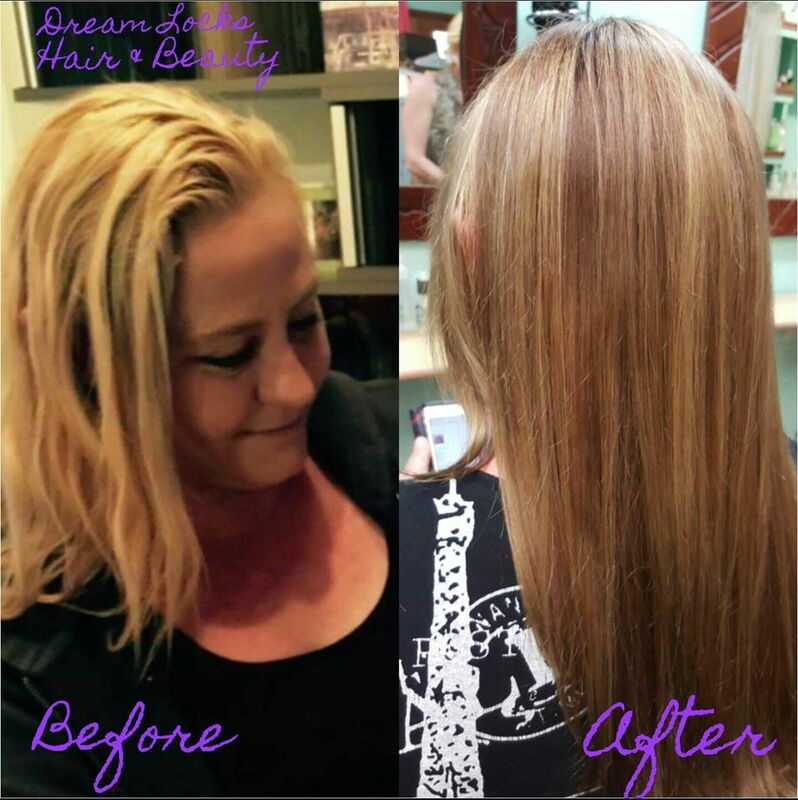 We’ll help you with that at DREAM LOCKS with Brasil CACAU‘s exclusive formula combines rich natural raw material and incorporates the latest BRAZILIAN KERATIN technology. 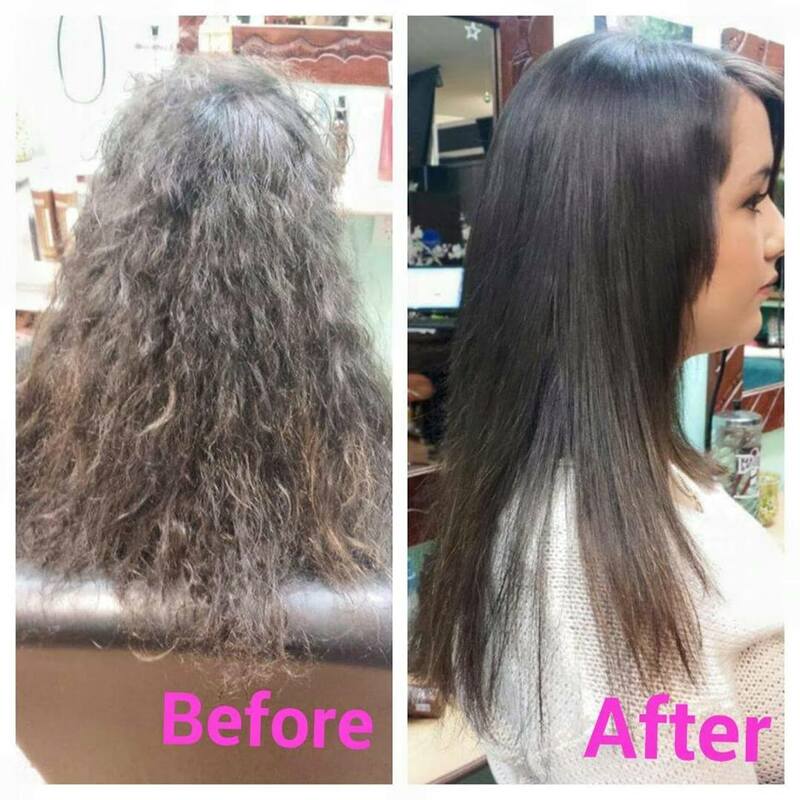 Brazil CACAU reinforces the internal structure, improves the condition of the hair SMOOTHING THE CUTICLE & ELIMINATING GRIZZ while providing external protection. 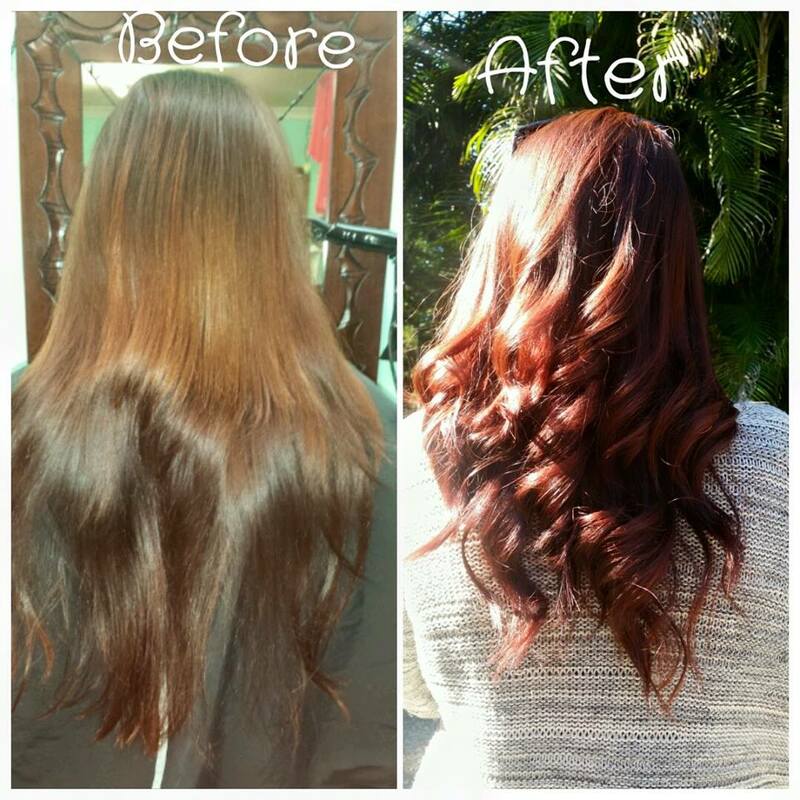 -No damaging and no harsh chemicals.